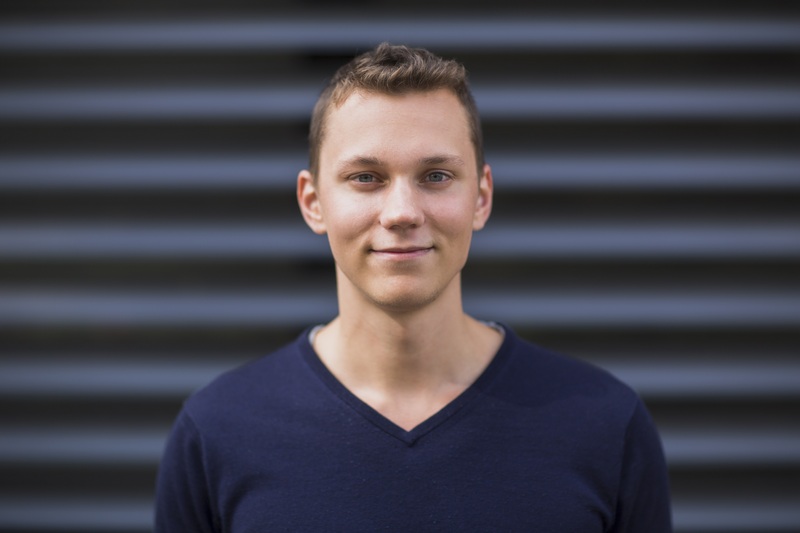 Jukka-Pekka Piirainen joined Vaisala in 2015 as a part of the Giant Leap program, and like many of the former Giant Leap interns, Jukka-Pekka has stayed onboard. At the time of the internship, Jukka-Pekka had just finished his fifth year in the Industrial Engineering and Management program at the Tampere University of Technology: “As my studies were drawing to a close, I felt that it was time to look for a truly challenging and interesting summer job to test myself and develop professionally. Giant Leap provided me with experience on managing a project of my own and a comprehensive view to the cross-functional collaboration between Vaisala and its suppliers,” tells Jukka-Pekka. Nowadays Jukka-Pekka works as Sourcing Project Manager in Vaisala’s Helsinki office. He participates in new product development projects as a sourcing representative, and one of his key responsibilities is to drive and facilitate Early Supplier Involvement in practice. “Both Giant Leap and my master’s thesis prepared me for the job well. Having participated in Vaisala’s mentoring program and several trainings, I have been pleased with Vaisala’s opportunities for personal development. To summarize, Giant Leap took me to the core of strategic sourcing and offered me a truly rewarding chance to influence practices and ways of thinking,“ says Jukka-Pekka.